612 Photonics is a designer and distributor of various photonics products, ranging from light sources, test equipment to optical components and accessories. We have award-winning optical design experience and wide connections with vendors across the world. We are dedicated to provide the best products with the most affordable prices and unbeatable technical support. We are proud to partner with Enlight Technologies to build our warehouses in Portland, Oregon and Princeton, New Jersey, USA. We opened our eBay store for your shopping convenience. You can directly order our products there. You can enjoy combined shipping when you order multiple items, or free shipping when you order more than $100 at once. Powell lenses are widely used to generate straight laser lines with even distribution of energy across the laser line. 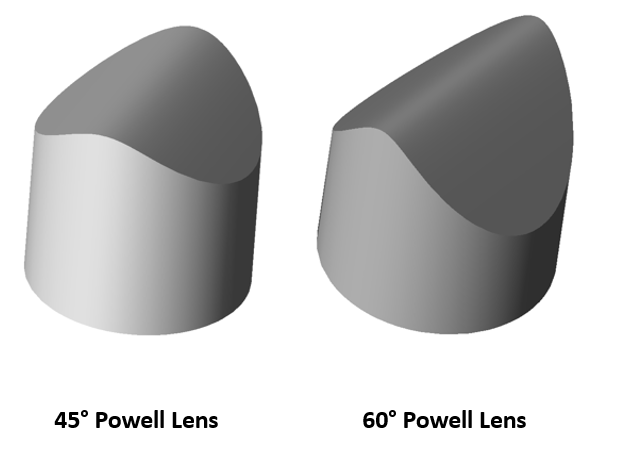 Compared to traditional cylindrical lenses, Powell lenses generate laser lines with much more uniform energy distribution. 612 Photonics partners with leading manufacturers in China to supply high quality Powell lenses and other optical components. We currently have a wide stock of Powell lenses. Optical colored glass filters are made of absorptive materials such as color filter glasses. Certain wavelengths of light can be absorbed by these kinds of colored glasses. The main advantage of colored glass filters over thin film coated filters is that the colored glass filters absorb different angle of incident light similarly whereas the thin film coated filters are typically incident-angle dependent. 612 Photonics has a wide range of colored glass filters in stock. Ball lenses and half-ball lenses are commonly used for laser collimating and focusing, laser-to-fiber coupling, fiber-to-fiber coupling, fiber-to-detector coupling, endoscope, microscopy, optical pick-up devices, and laser measurement systems. Sphericity and surface roughness are critical to the quality of the ball lenses and half-ball lenses. We provide high precision spherical ball lenses and half-ball lenses in a range of sizes. The Arduino Nano Open Source Platform is a small, complete, and breadboard-friendly single-board microcontroller based on the ATmega328 (Arduino Nano 3.x). It features a USB interface, 8 analog input pins, as well as 14 digital I/O pins (of which 6 provide PWM output). 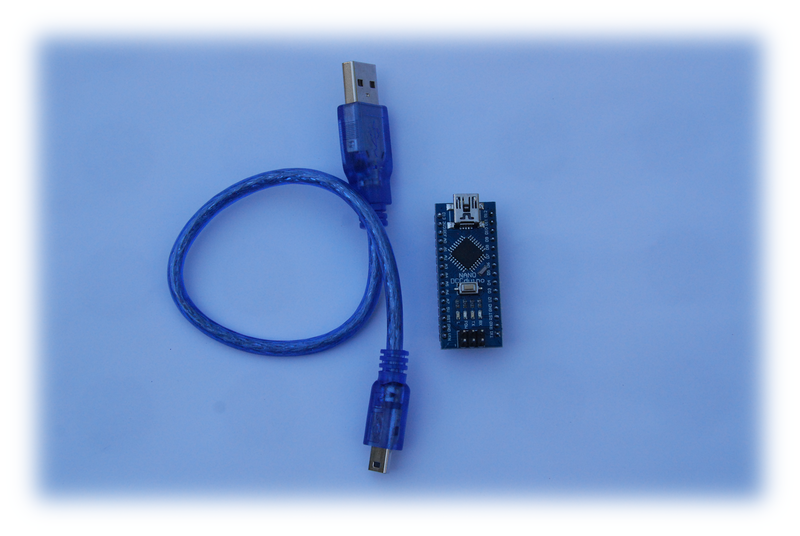 It’s ideal for DIY projects, quick prototyping or compact size smart products.